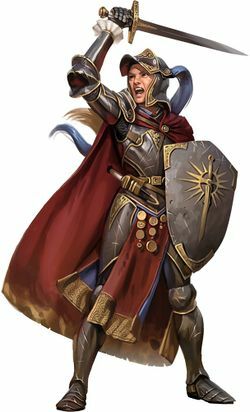 First Session (12 page pdf) – We pick up Queen Galfrey of Mendev and roll out to the Midnight Fane to stop their mythic-demon-elixir naughtiness. It’s the beginning of a new chapter. In a surprise move, Queen Galfrey of Mendev wants to come with us into the Abyss. “OK, I reckon,” we say, and she settles down into the usual quiet and mostly-useless NPC role that all party NPCs do. Weird. We go to the Midnight Fane, and manage to restrain ourselves from killing long enough to be escorted to the local boss. It’s a big fight, but it turns out most of it was with a projected image from some eyeless minotaur chick that teleports away. 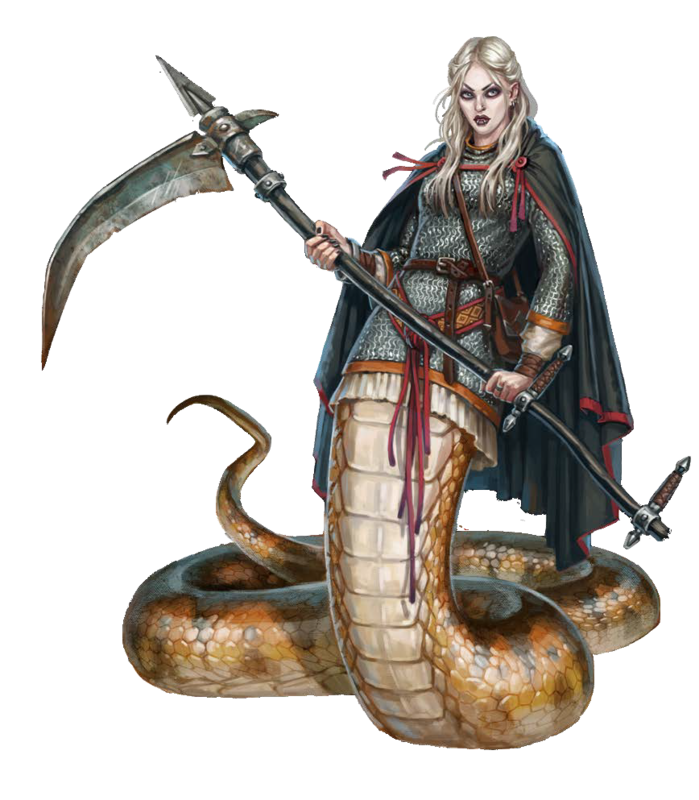 Then we go find a snake lady and engage in witty repartee. She does not simmer down, so we do. This entry was posted in session summaries and tagged abyss, actual play, adventure path, crusade, D&D, demons, golarion, mendev, nocticula, Pathfinder, session summary, story hour, worldwound, wrath of the righteous. Bookmark the permalink. Looks like a pretty fun session!